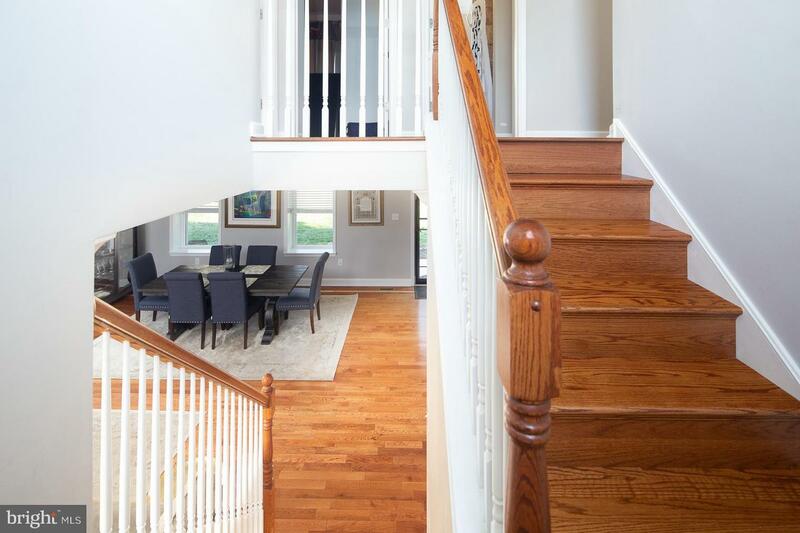 Optimal layout, beautiful craftsmanship, loaded with special features including OVERSIZED 2-CAR GARAGE, COVERED PORCH, EXTRA-WIDE DECK, SPACIOUS BACKYARD, FINISHED WALK-OUT BASEMENT, 4 BEDROOMS plus a BONUS ROOM, TWO FULL BATHROOMS and TWO POWDER ROOMS, SPACIOUS LAUNDRY ROOM upstairs on the bedrooms' level, JAW-DROPPING KITCHEN, TWO DRIVEWAYS, TWO FIREPLACES, high-efficiency heating with caulked ducts, Anderson storm doors, and a berry garden. 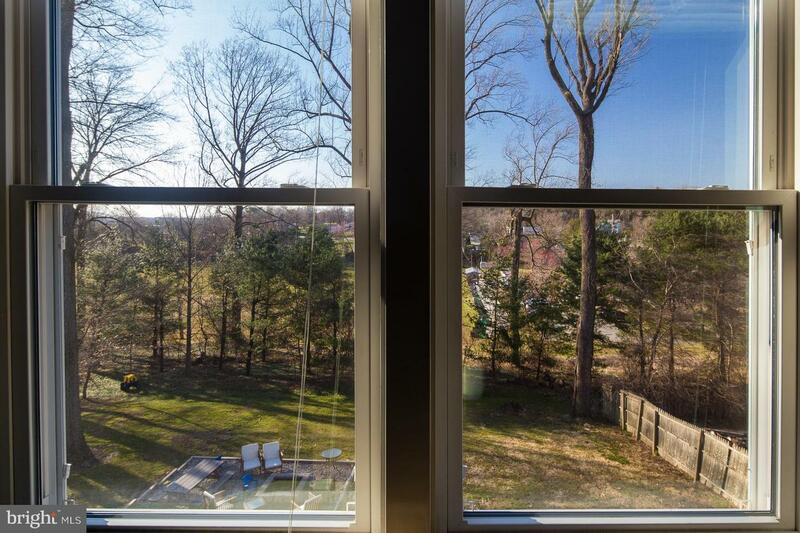 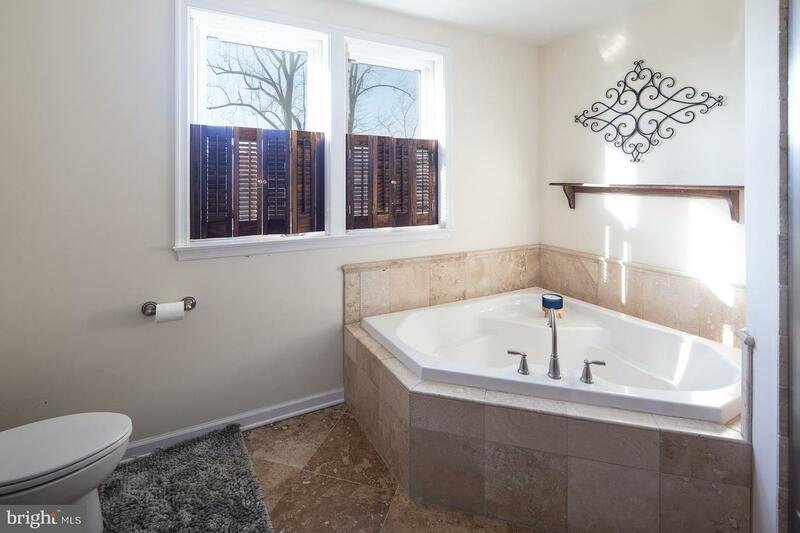 This house is nestled in a great neighborhood and minutes from main highways and shopping. 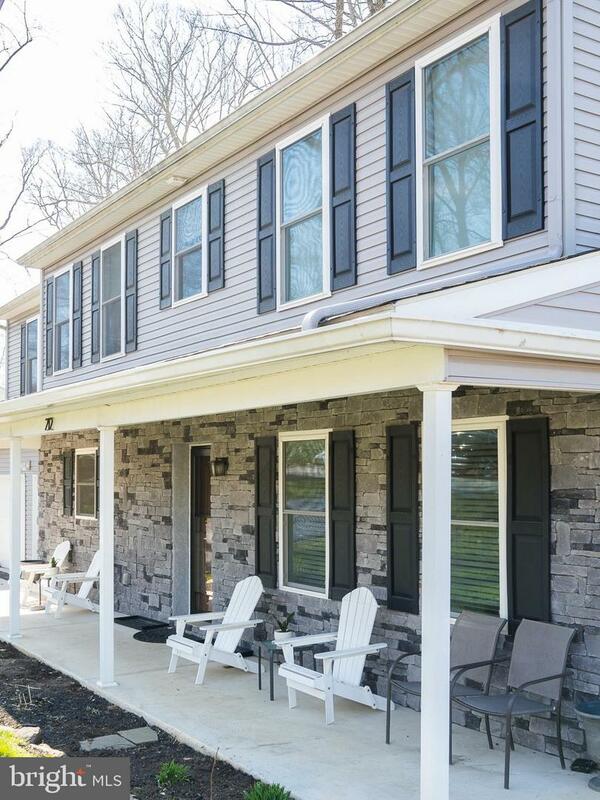 The front yard is complemented by a COVERED FRONT PORCH. 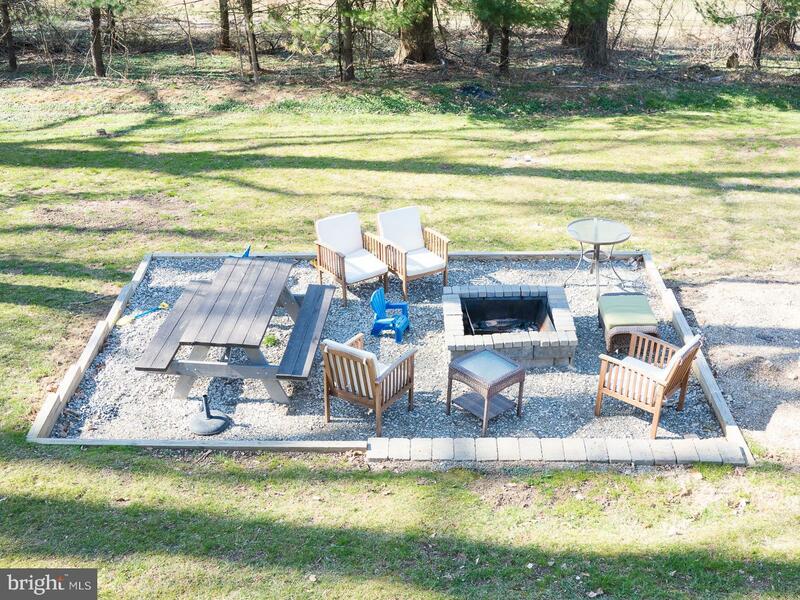 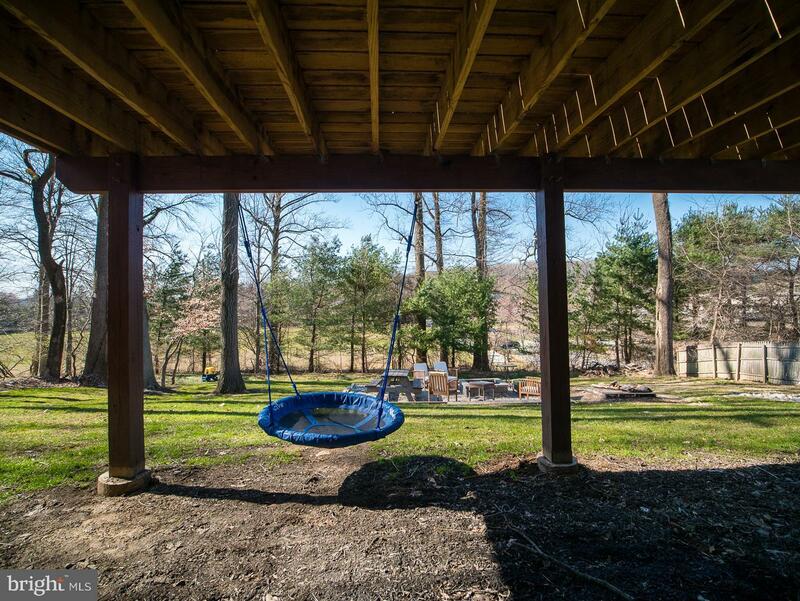 The spacious backyard offers a fire pit with generous seating area, and a walk-up to the extra-wide deck. 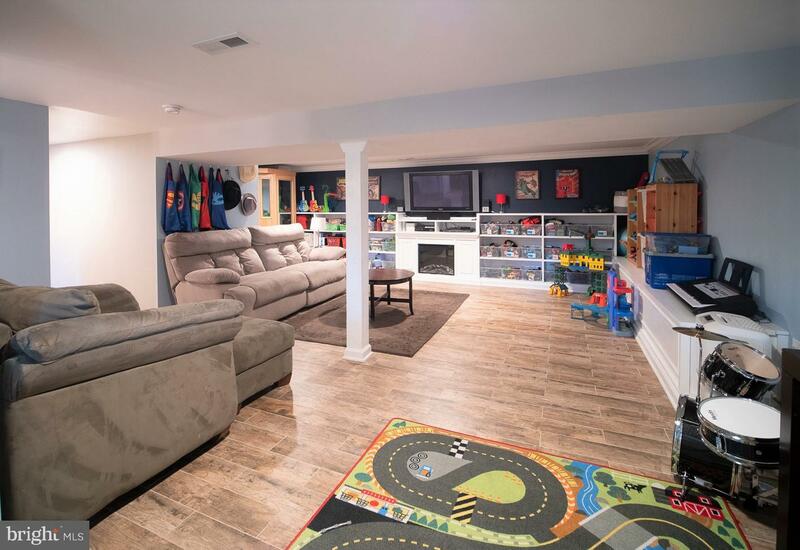 Park in the oversized garage which includes plenty of shelving units and walk into the kitchen with groceries. 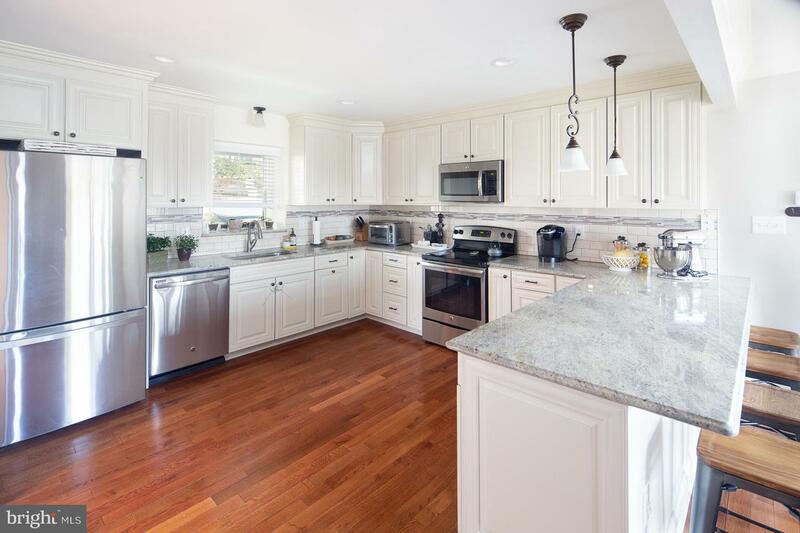 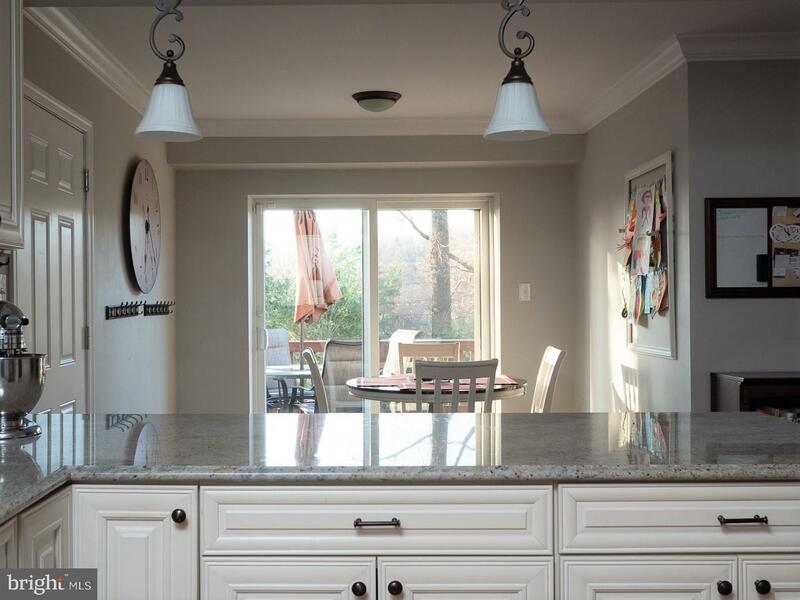 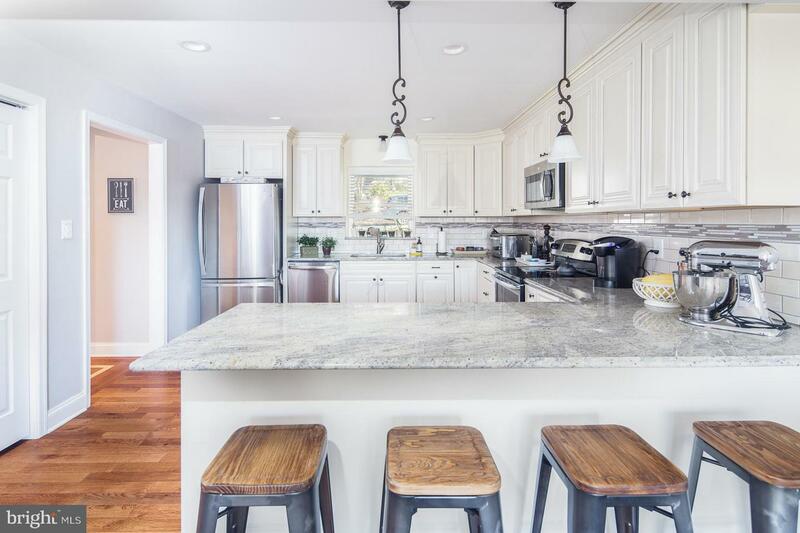 The STUNNING KITCHEN offers wide granite countertops with an overhang, 42" French white cabinets, and beautiful backsplash. 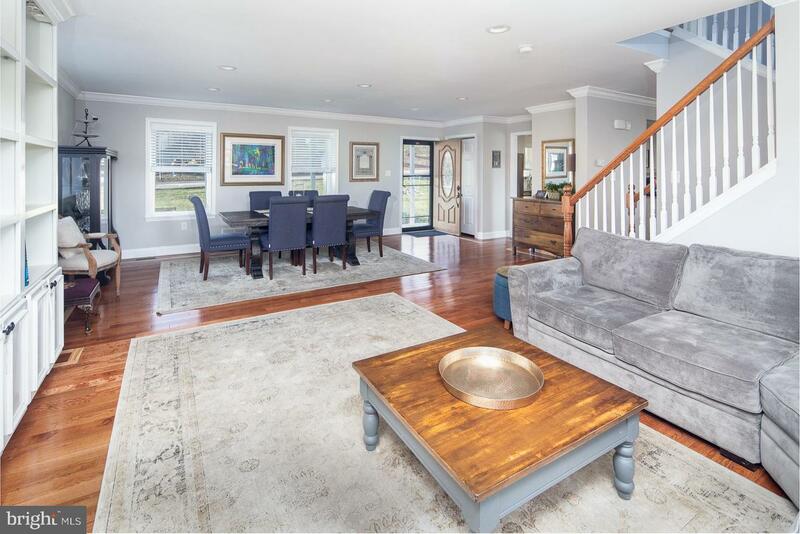 Walk out from the BREAKFAST NOOK to the extra-wide deck. 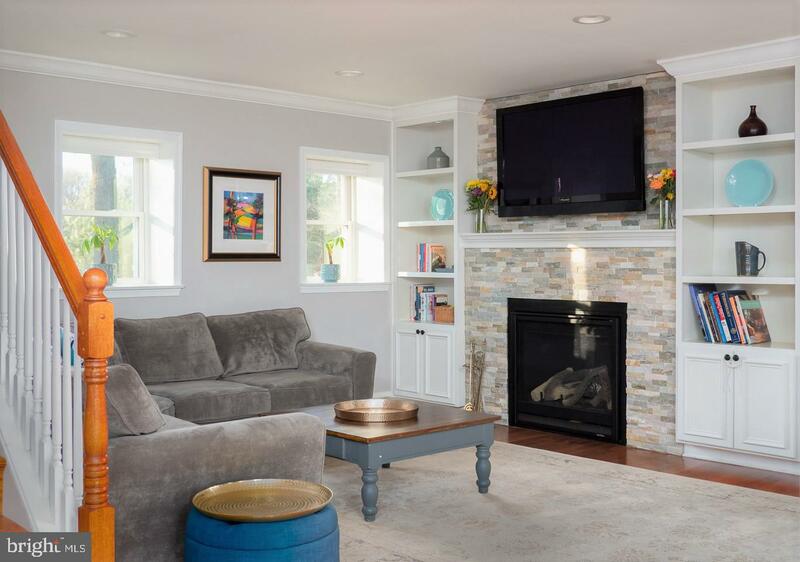 The living room offers a fireplace with STACKED STONE from floor to ceiling, surrounded with modern built-in cabinets and shelves. 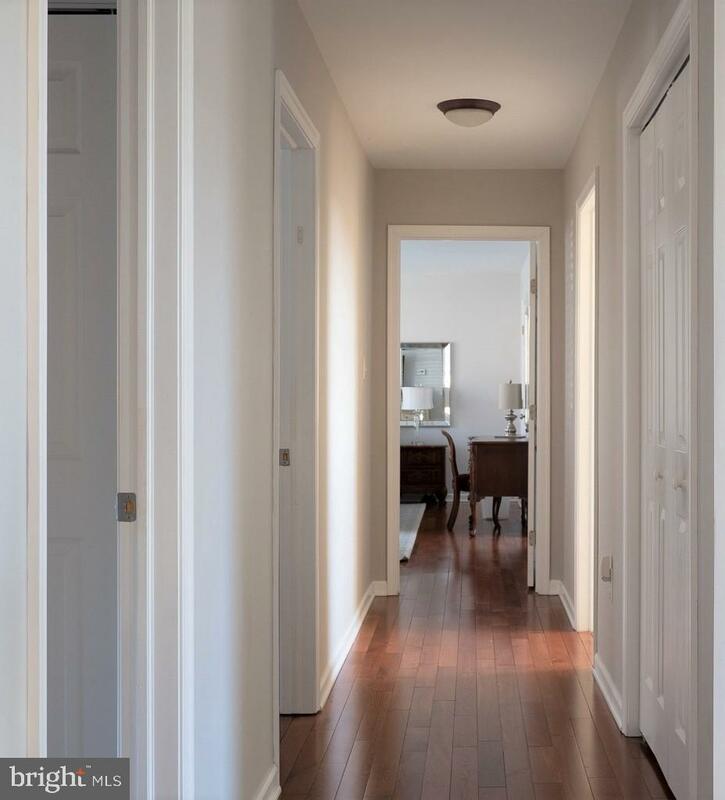 Crown molding and big windows with deep sills complete the main floor. 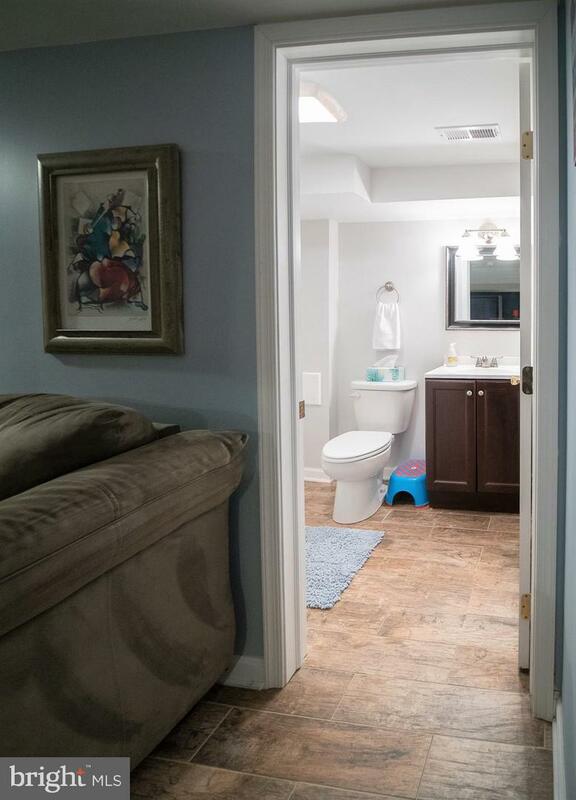 Everything about the UPSTAIRS LEVEL is GRAND. 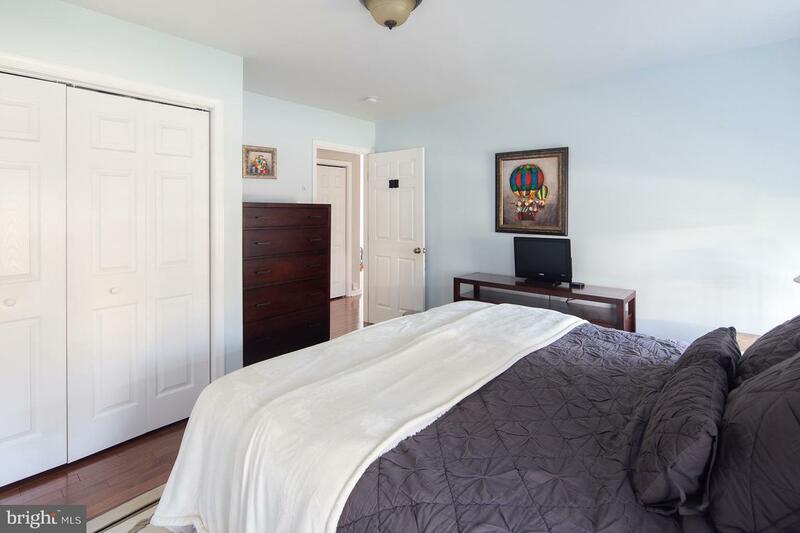 Four large bedrooms, large closets throughout, two full bathrooms with double sinks, large master-suite with a WALK-IN CLOSET, SOAKING TUB, and bright windows, and a large laundry room with its own walk-in closet. 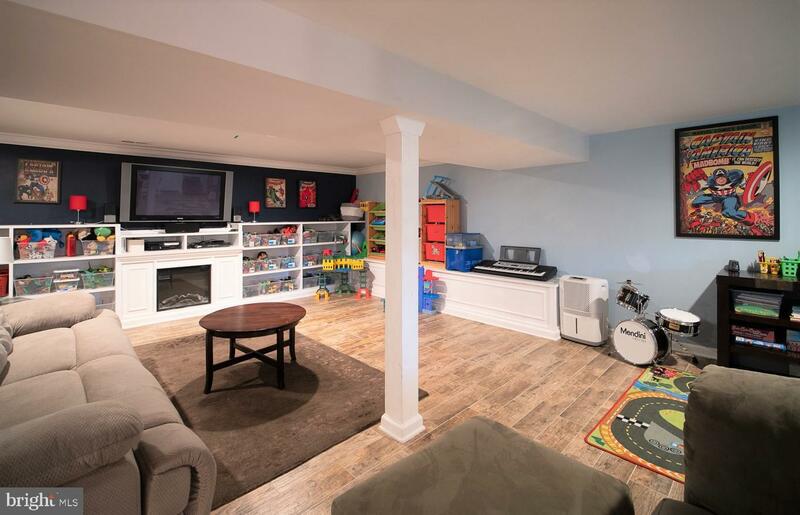 The WATERPROOFED FINISHED BASEMENT HAS EVERYTHING including a SECOND FIREPLACE, half bath, and plenty of storage. 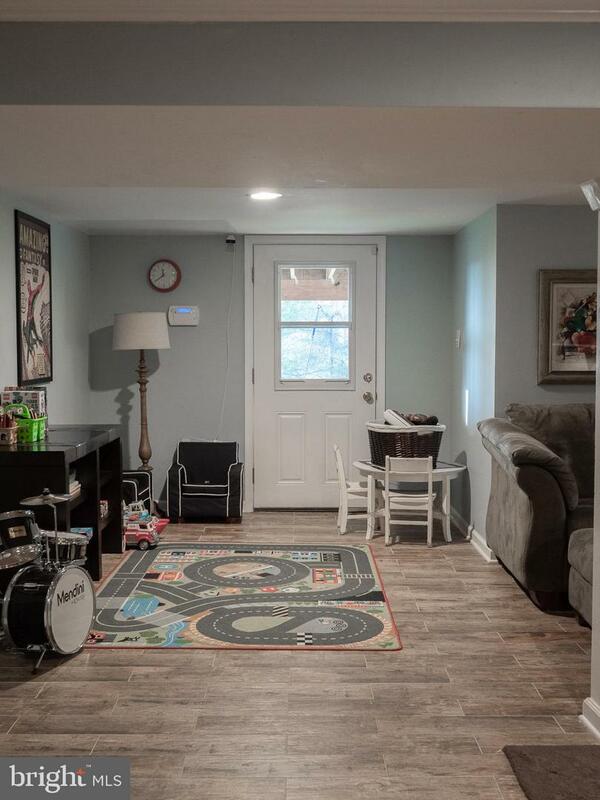 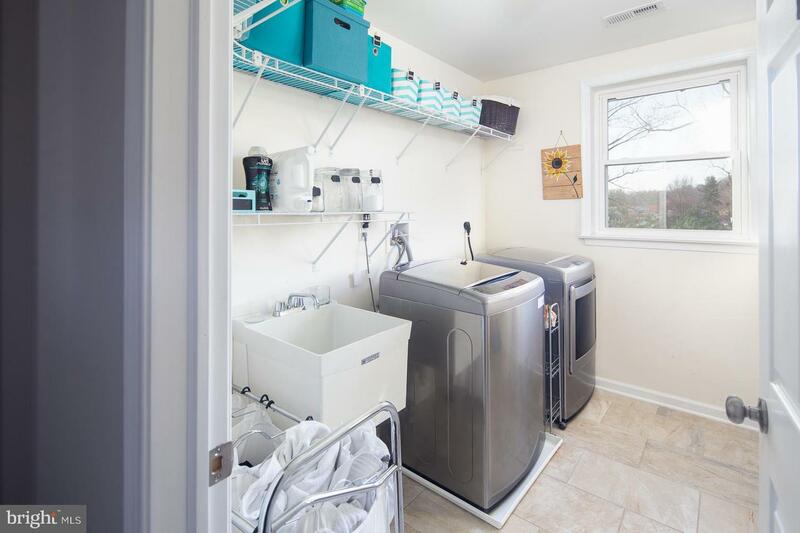 The basement has two doors that connect to the backyard ~ one door from the living room and another from the private BONUS ROOM that can be used as an additional bedroom, office, or workout/play area. 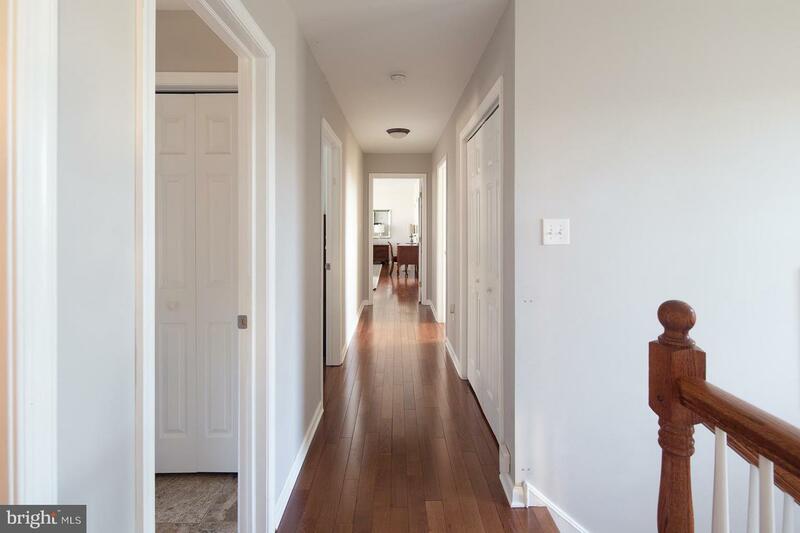 This house checks all the boxes with modern finishing, and is still affordable compared to new construction, while the quality is the same. 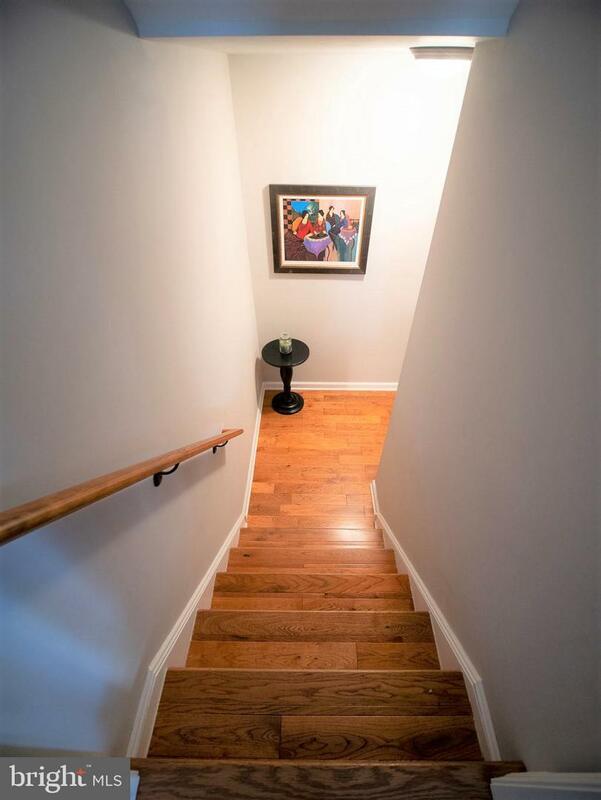 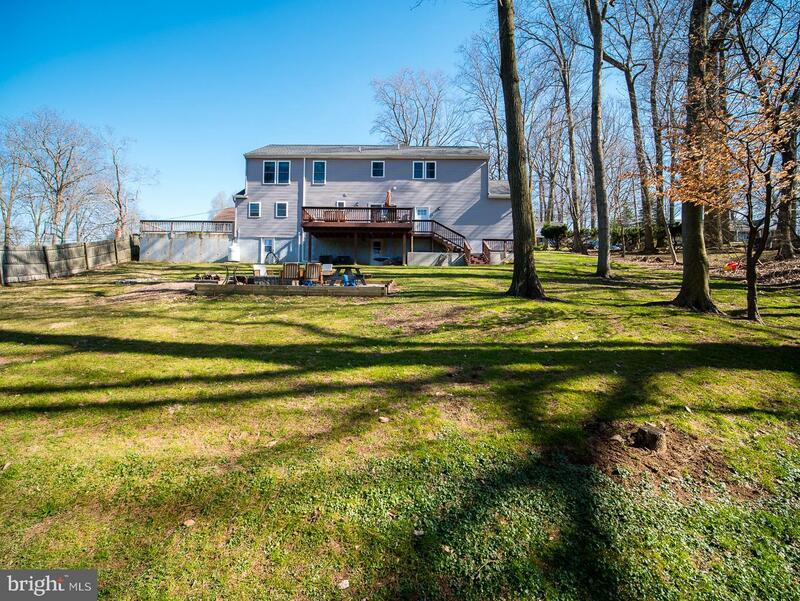 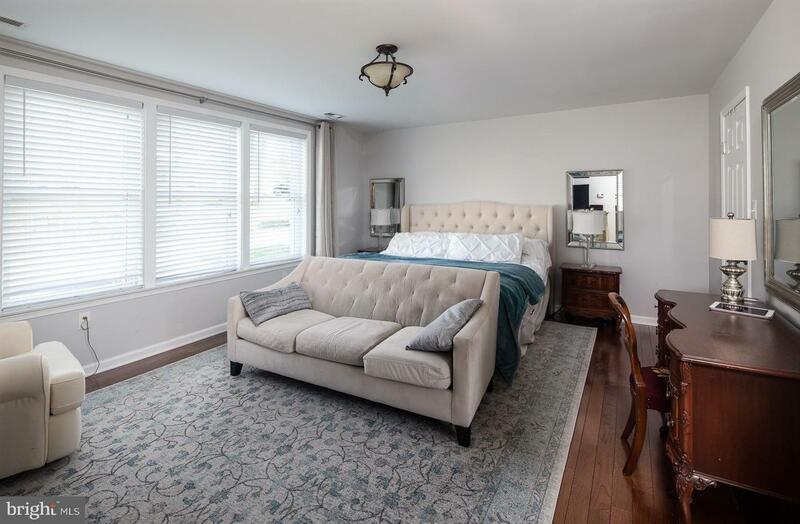 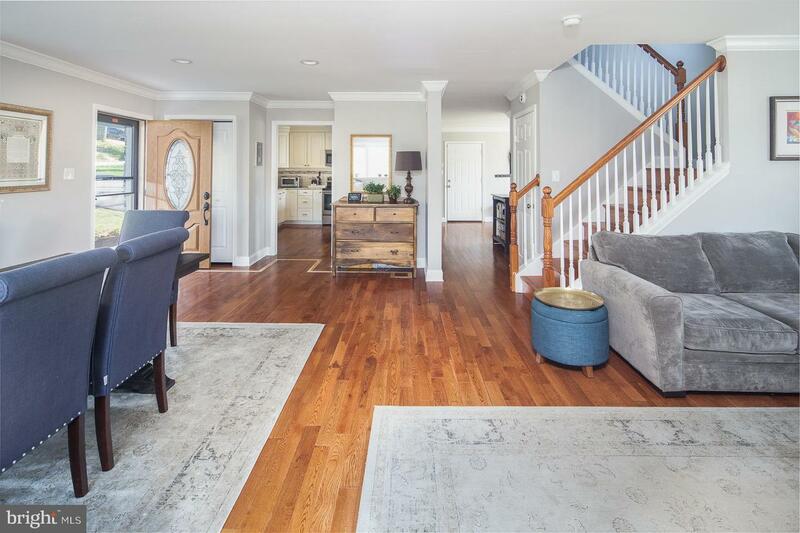 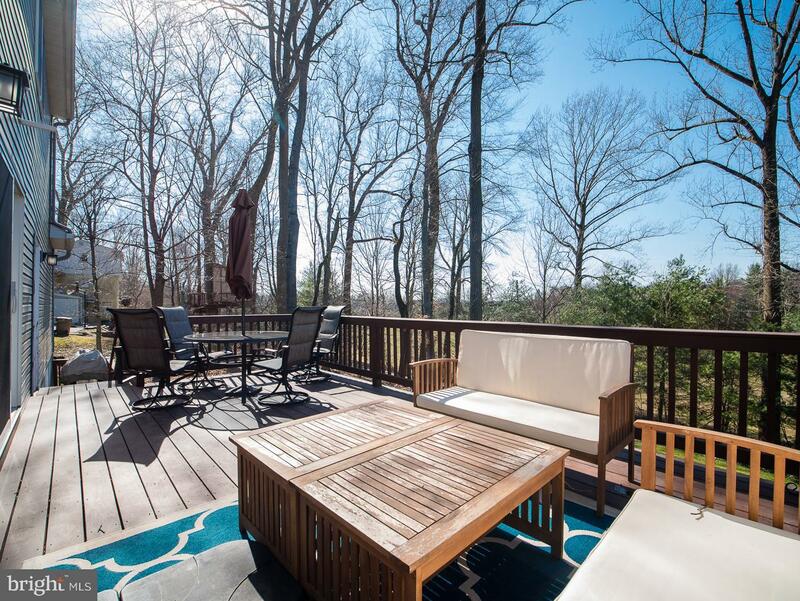 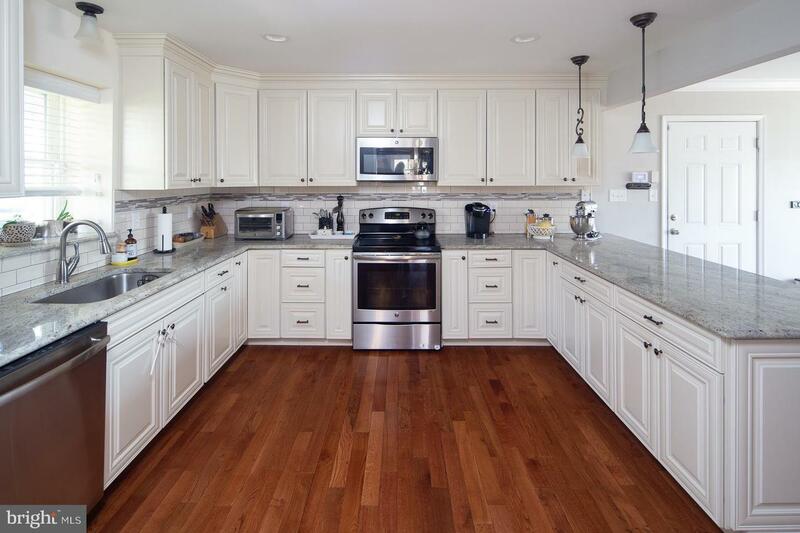 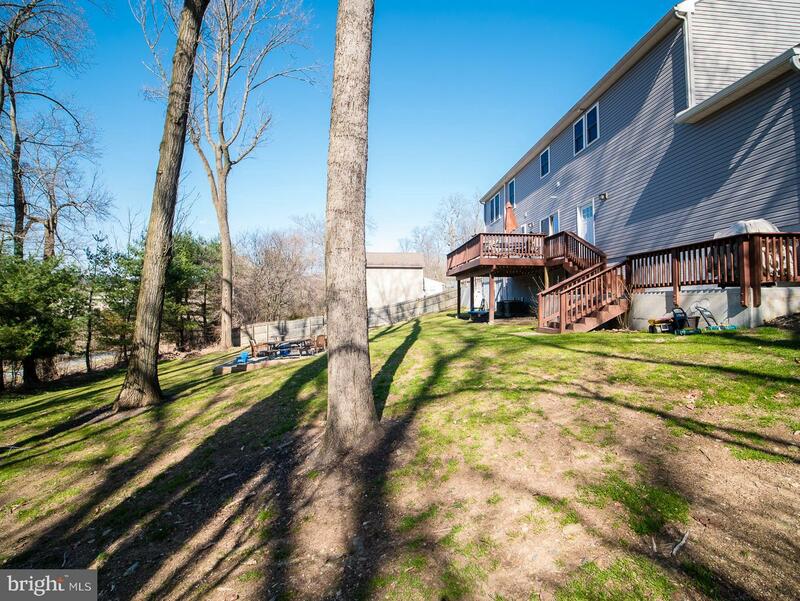 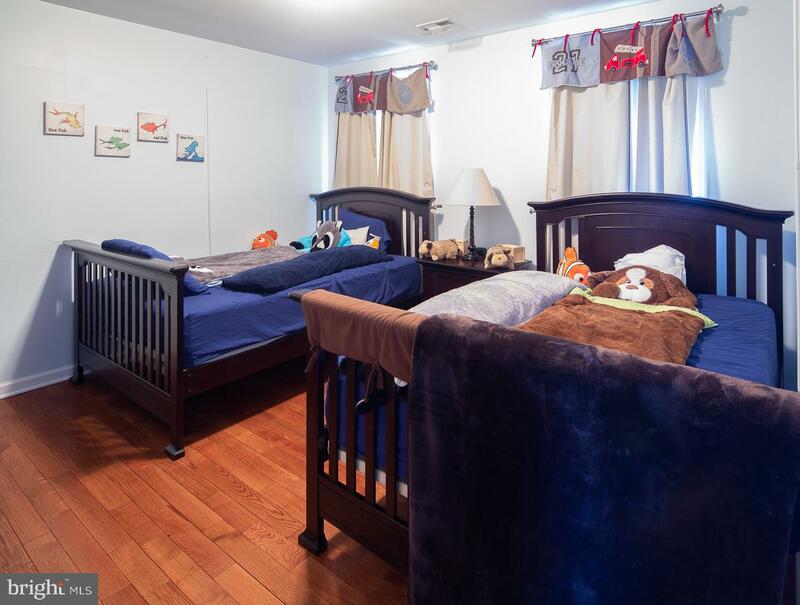 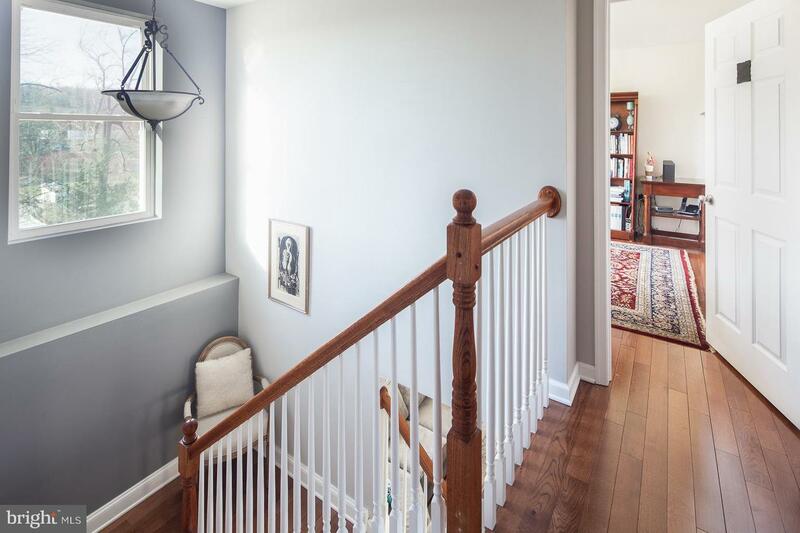 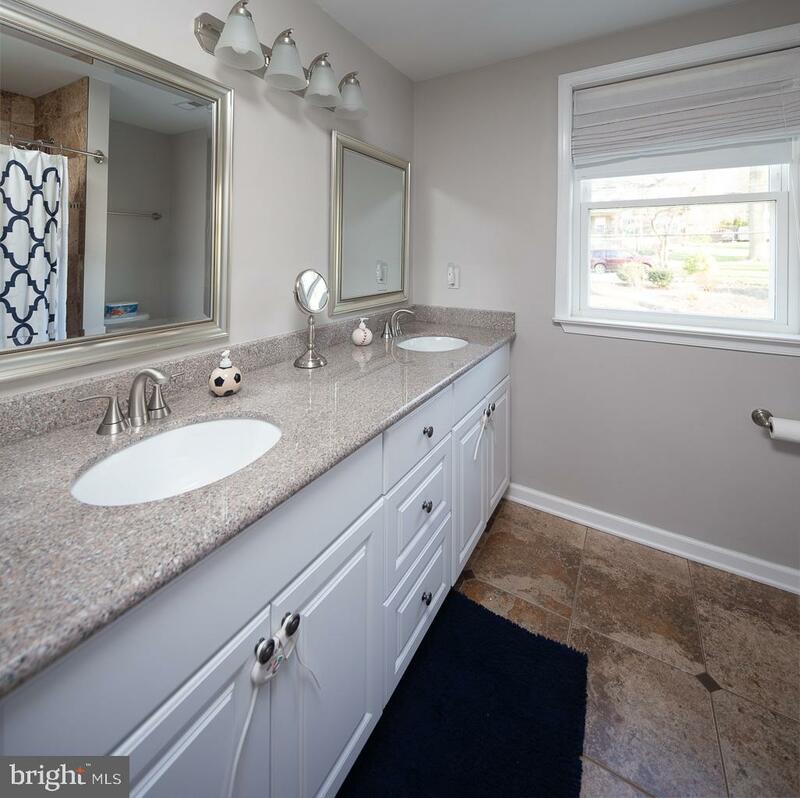 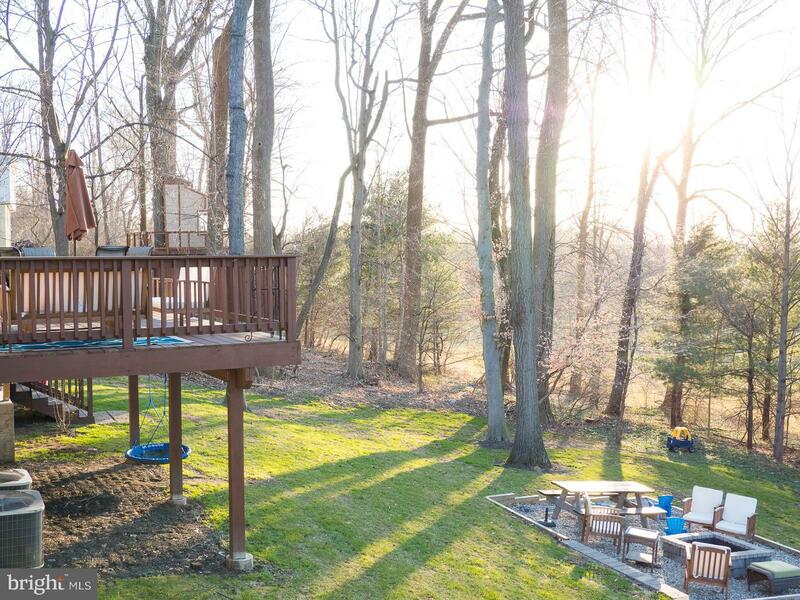 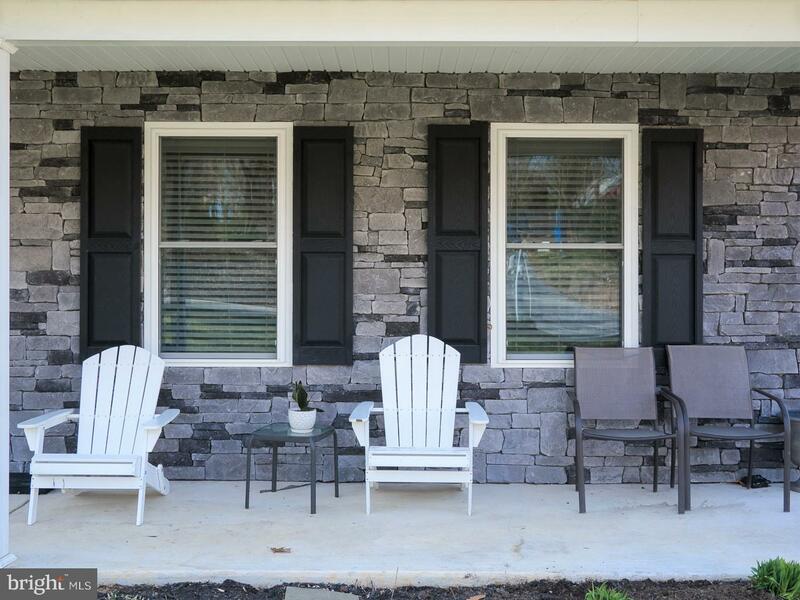 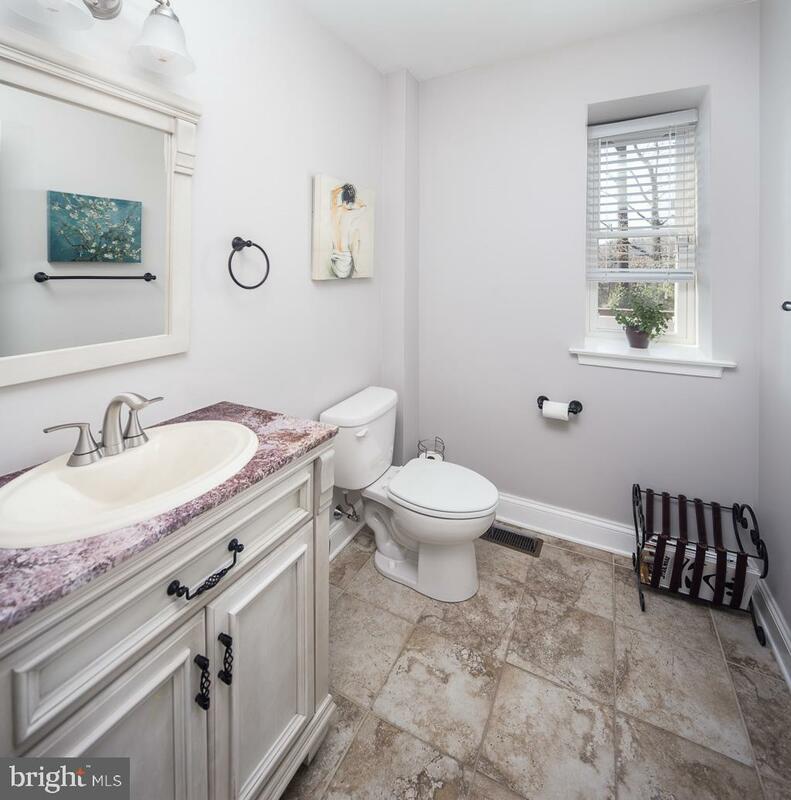 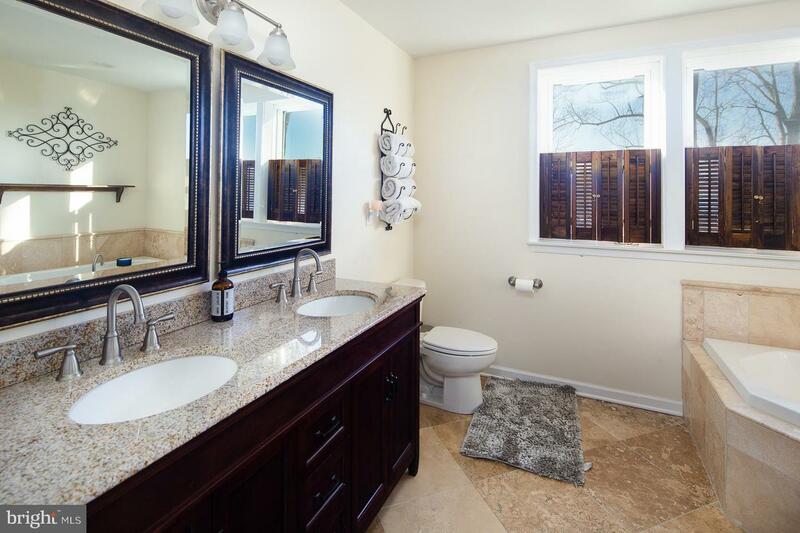 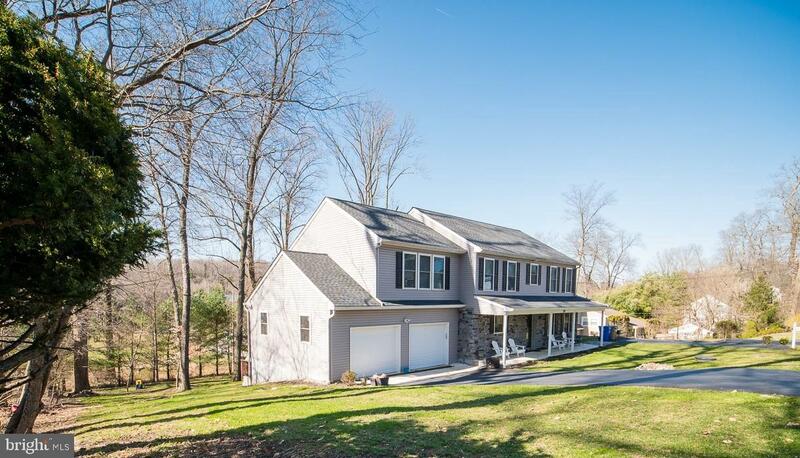 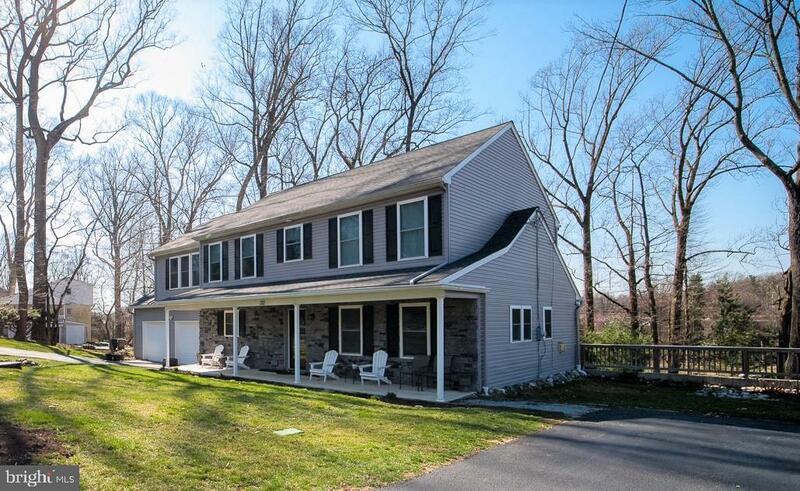 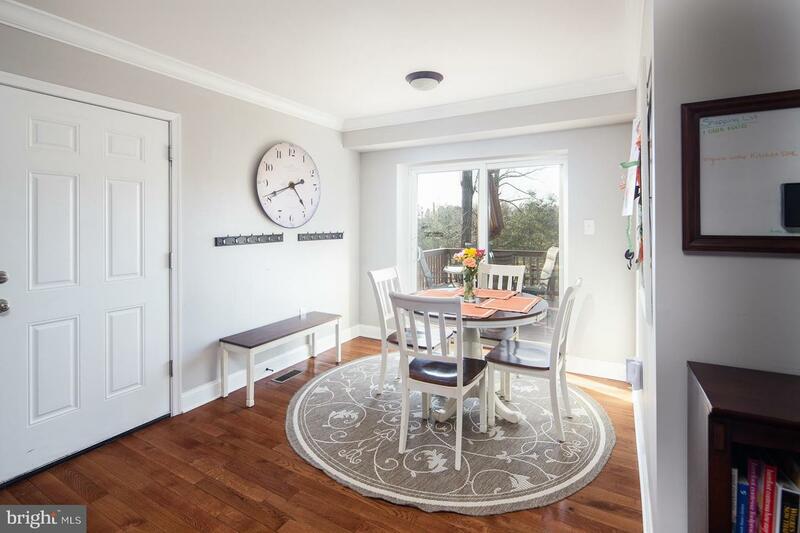 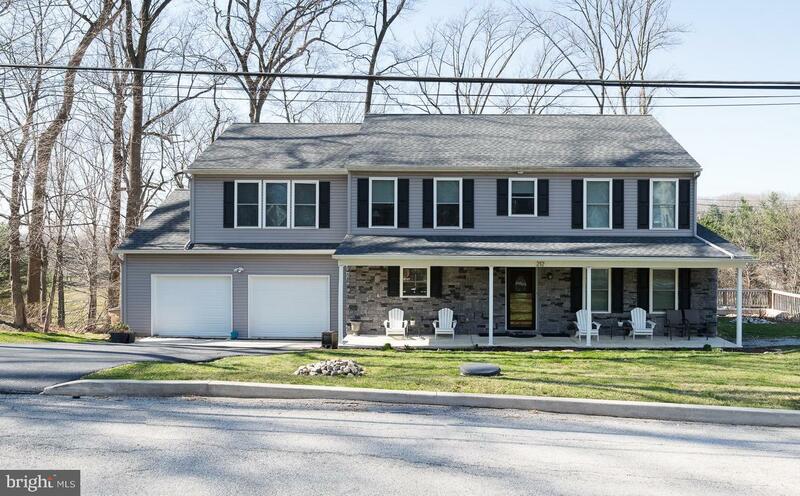 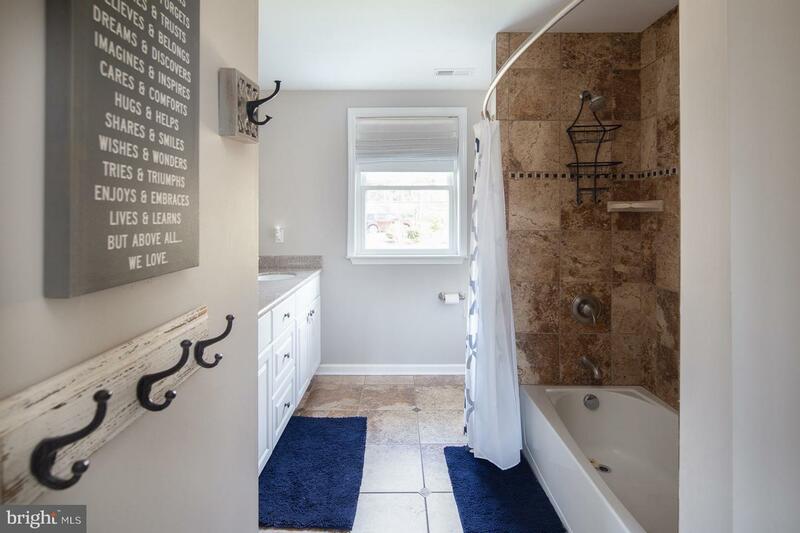 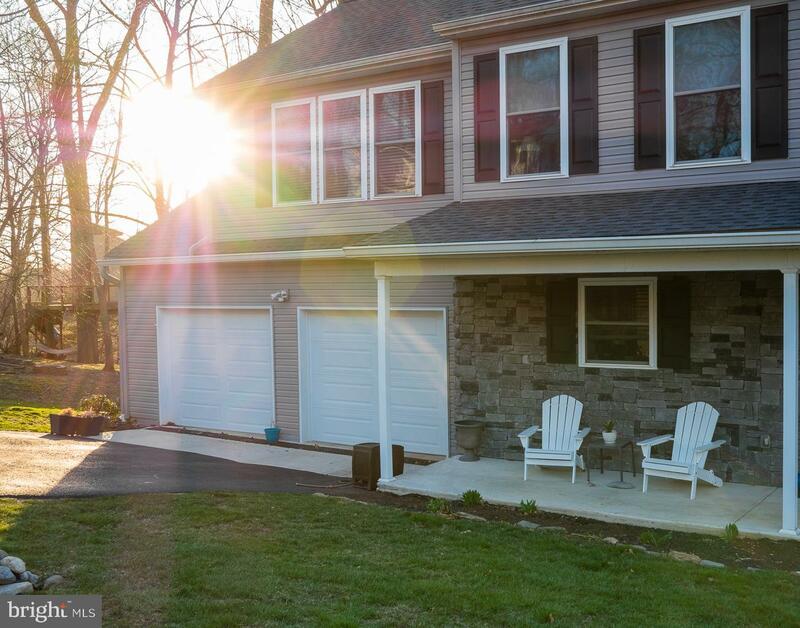 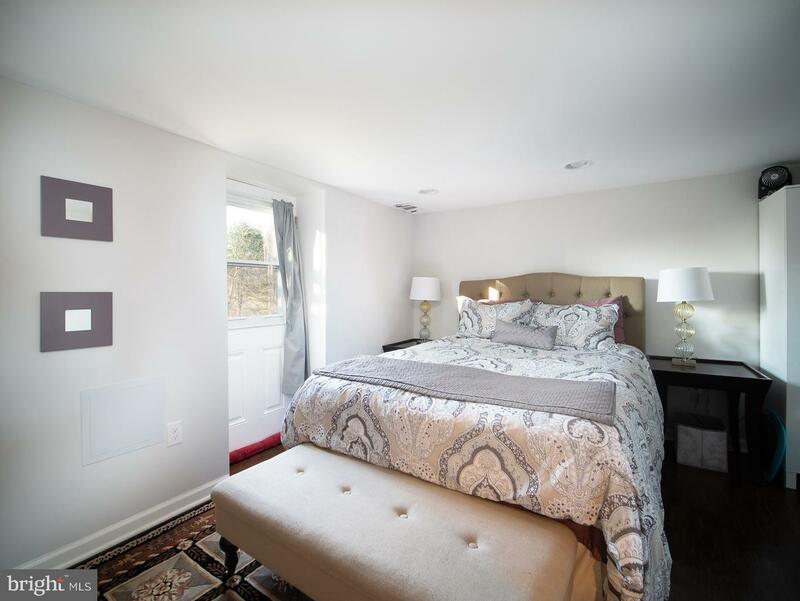 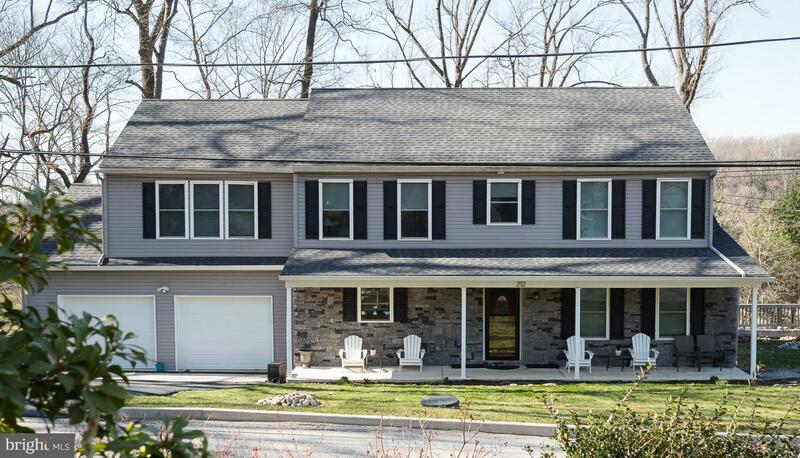 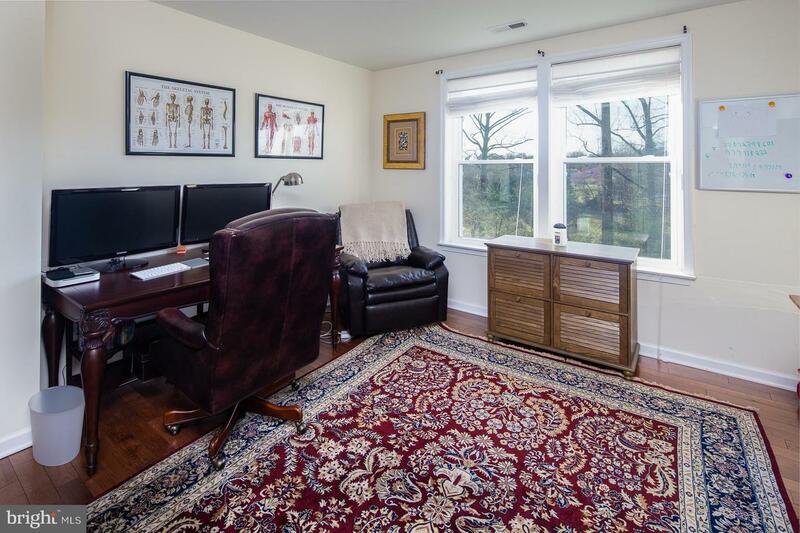 This house is nestled in a great neighborhood that is ideal for strolls, and is located minutes from West Chester Pike, Route 252, Whole Foods, Little League Fields, and Newtown Square Corporate Campus.